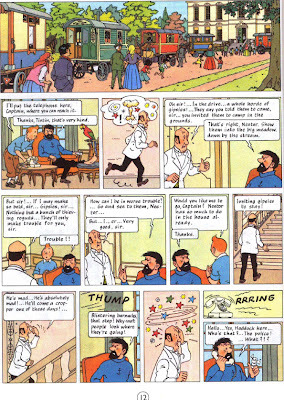 The Adventures of Tintin (Les Aventures de Tintin) is a series of comic strips created by the Belgian artist Georges Rémi (1907–1983), who wrote under the pen name of Hergé. 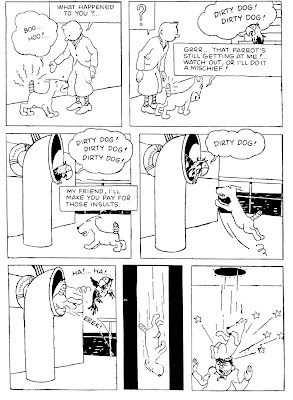 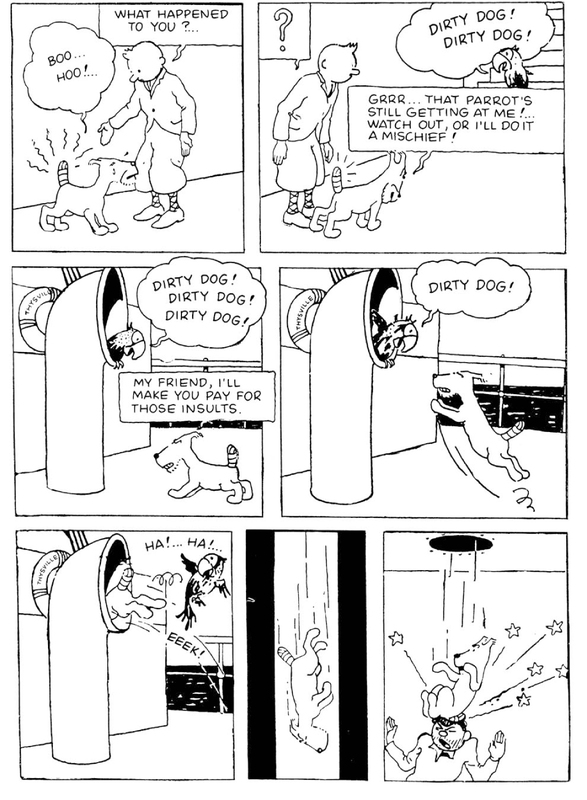 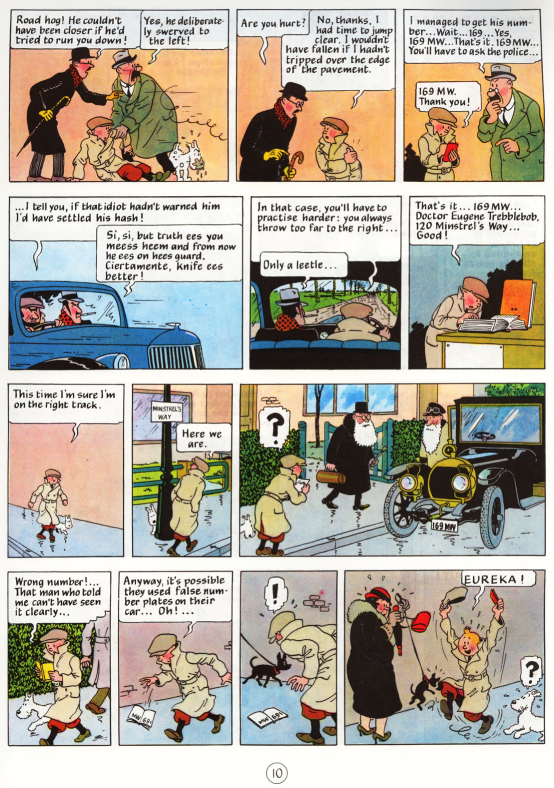 The series first appeared in French in Le Petit Vingtième, a children's supplement to the Belgian newspaper Le XXe Siècle on 10 January 1929. 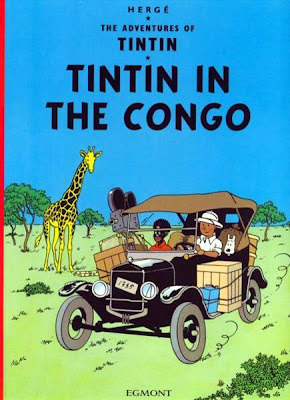 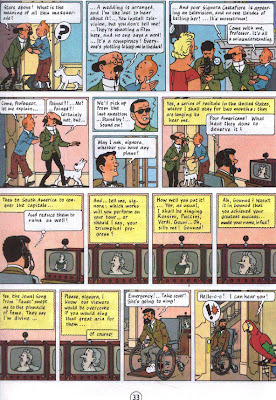 Set during a largely realistic 20th century, the hero of the series is Tintin, a young Belgian reporter. He is aided in his adventures from the beginning by his faithful fox terrier dog Snowy (Milou in French). 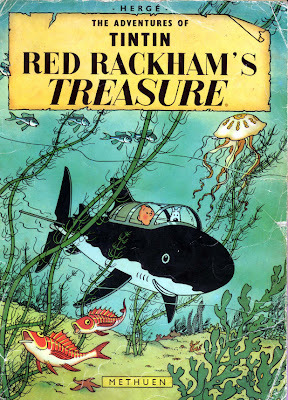 Later, popular additions to the cast included the brash, cynical and grumpy Captain Haddock, the highly intelligent but hearing-impaired Professor Calculus (Professeur Tournesol) and other supporting characters such as the incompetent detectives Thomson and Thompson (Dupont et Dupond). 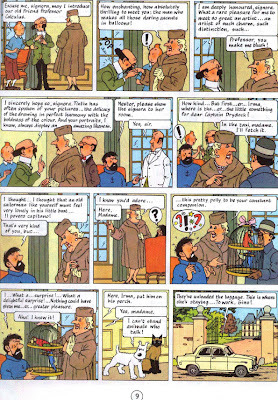 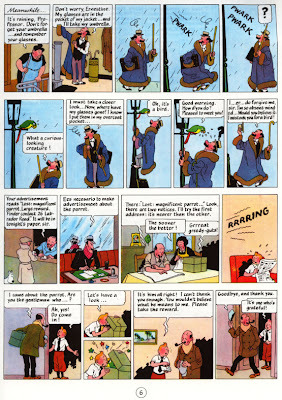 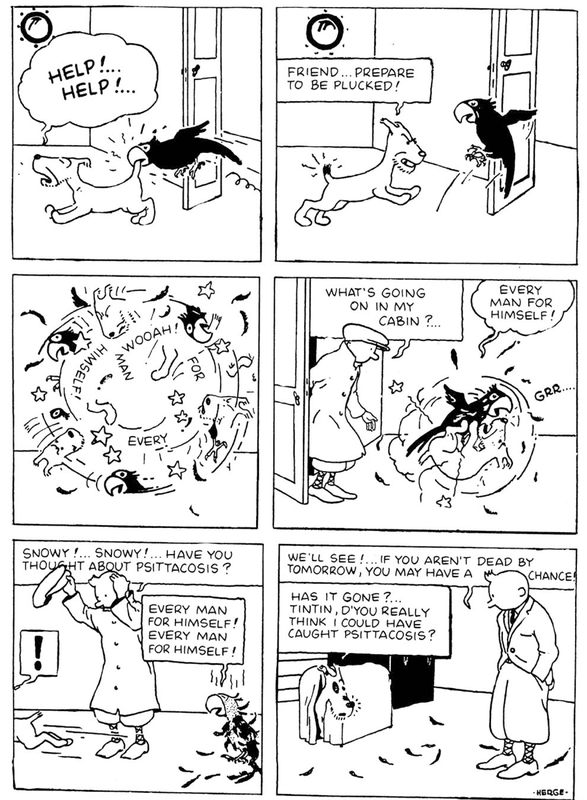 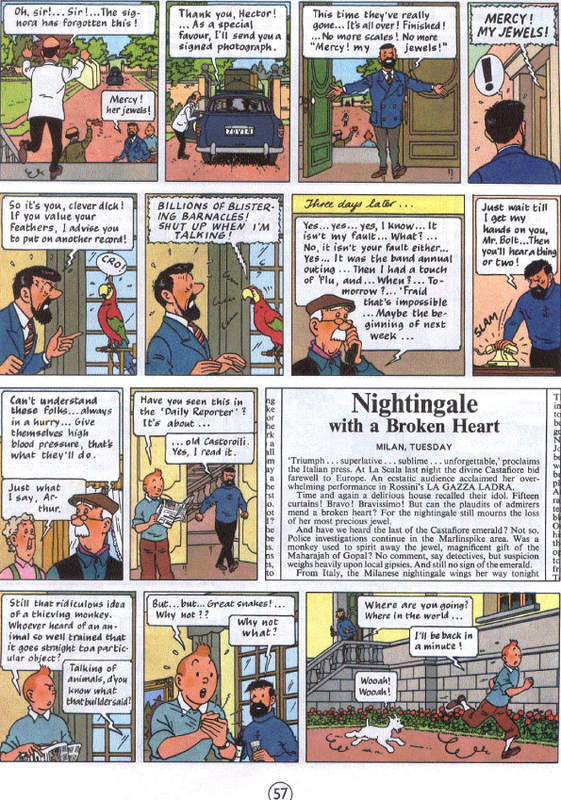 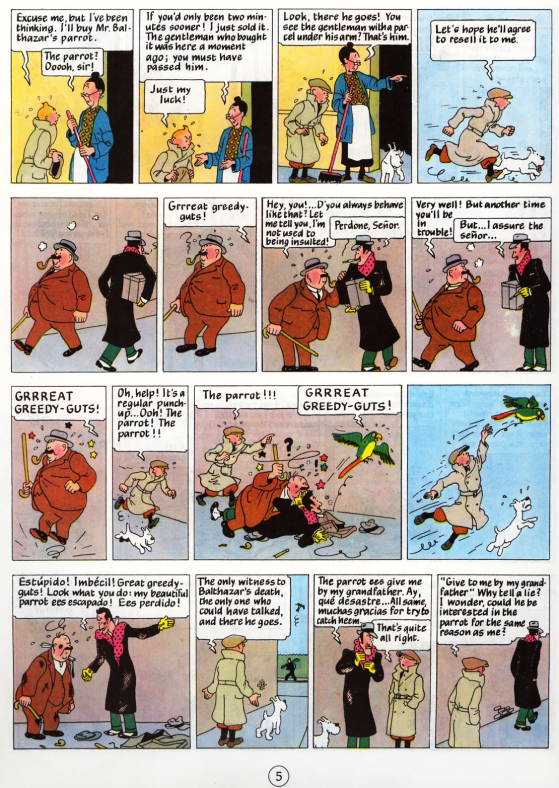 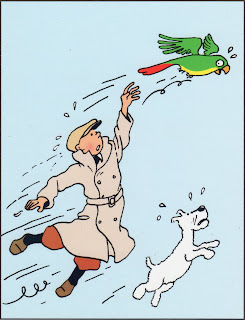 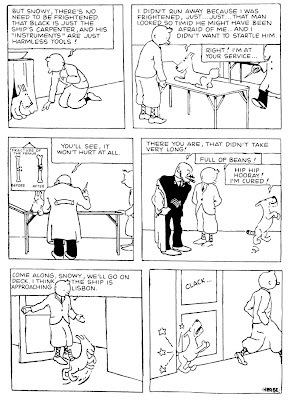 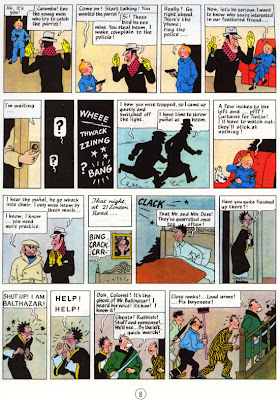 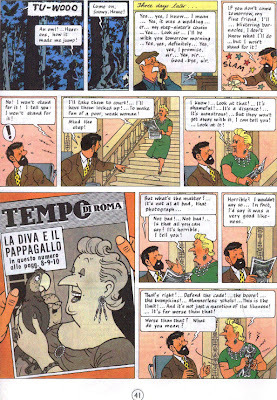 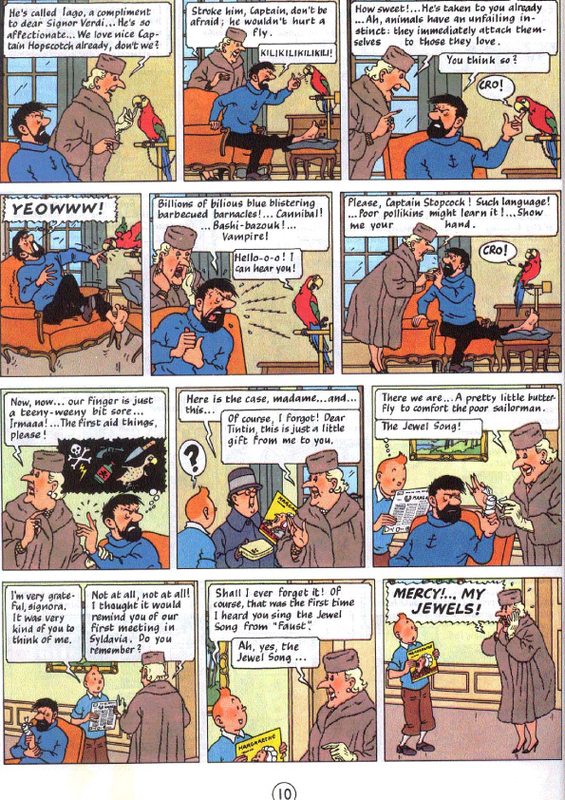 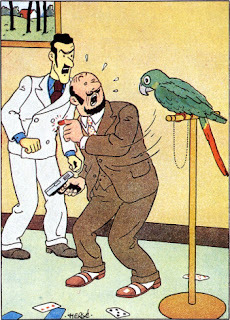 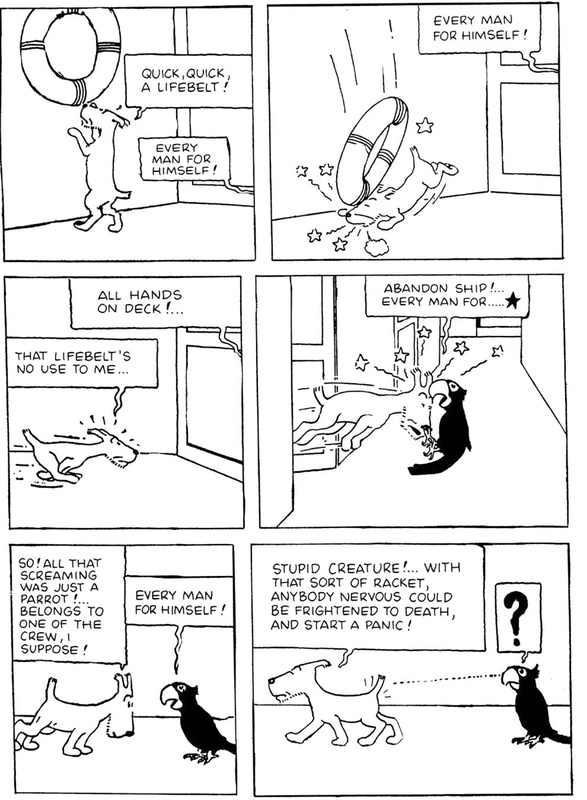 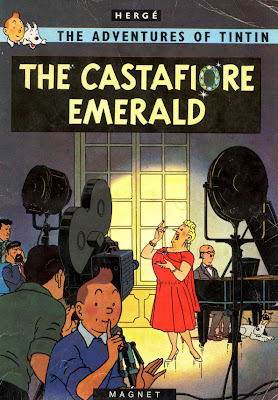 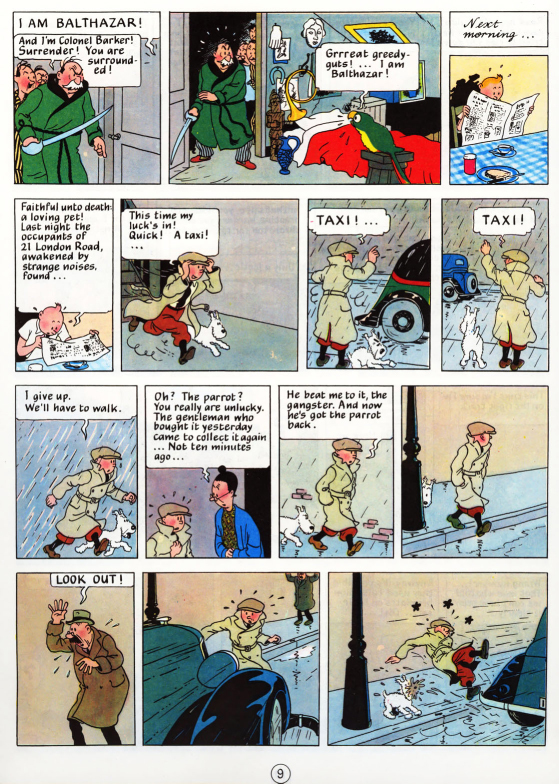 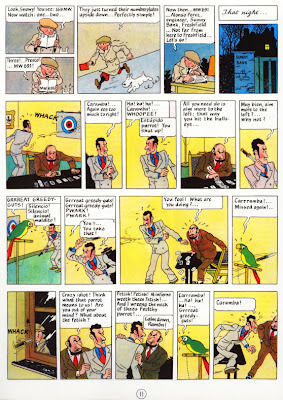 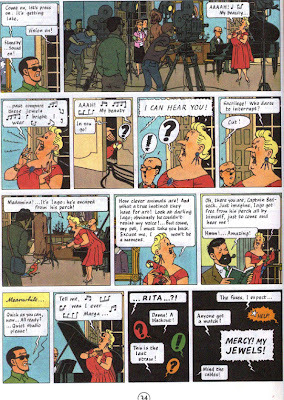 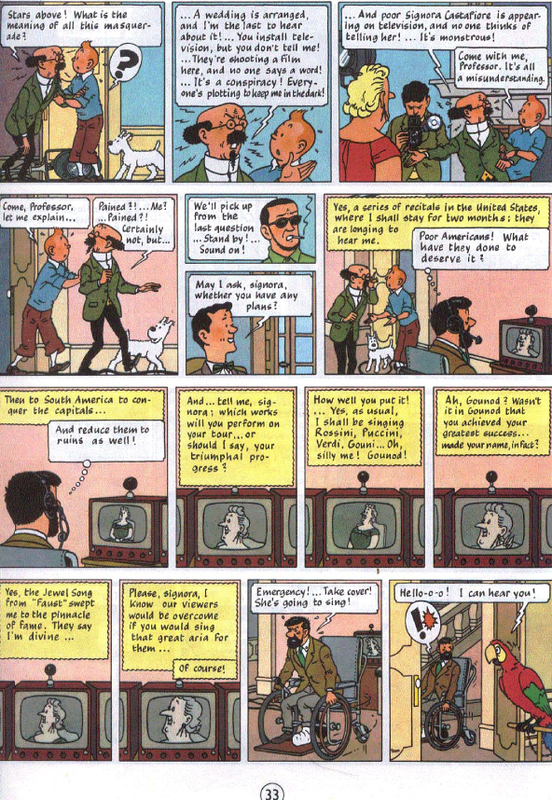 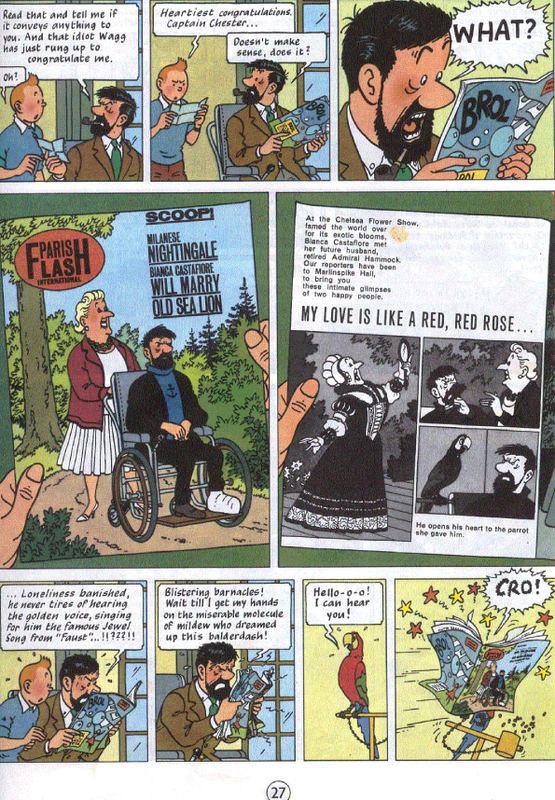 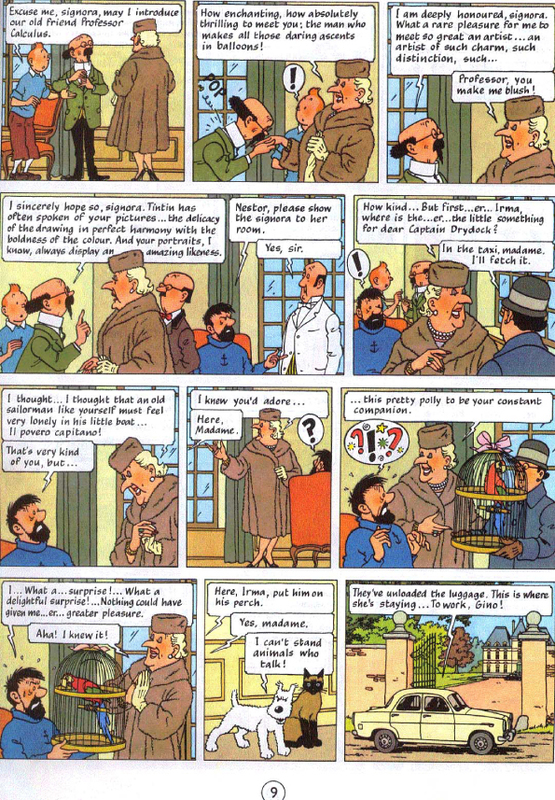 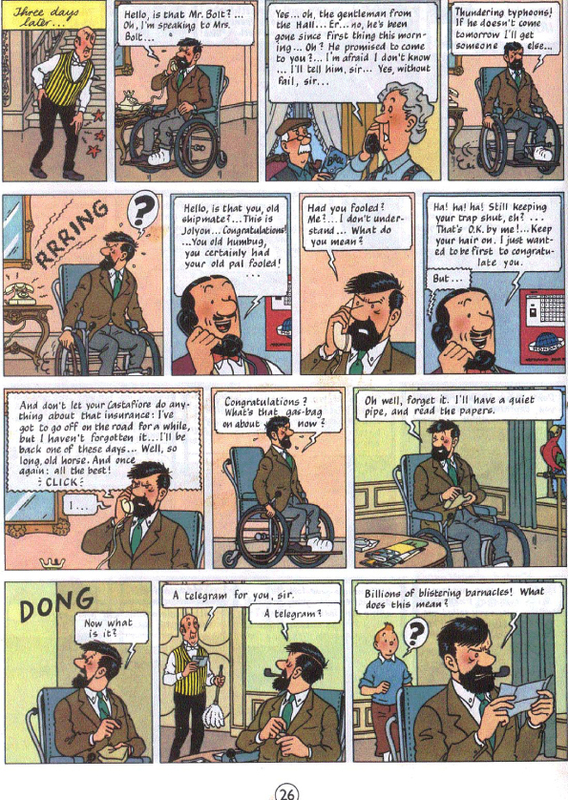 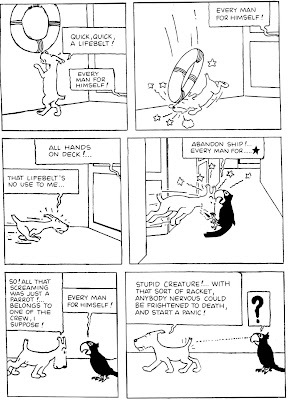 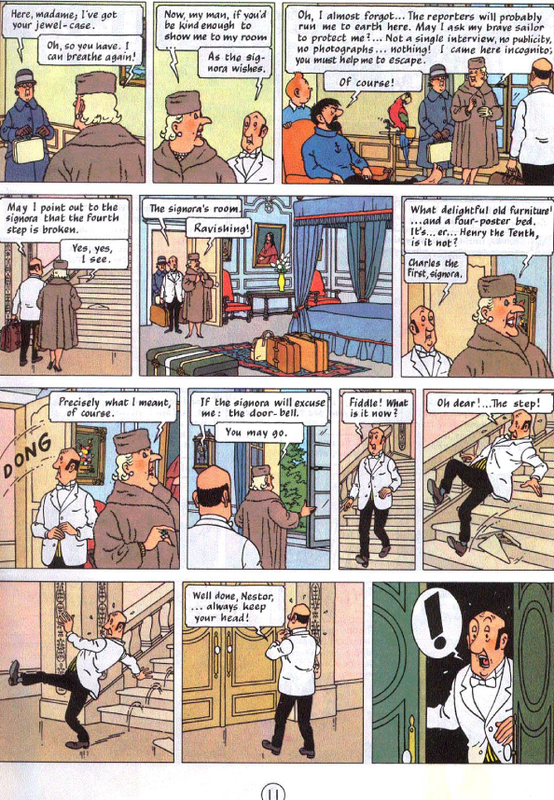 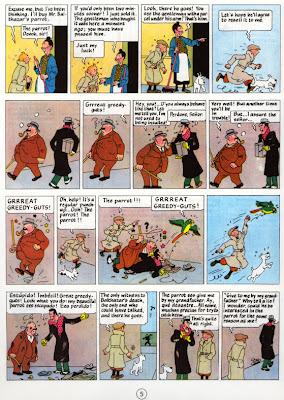 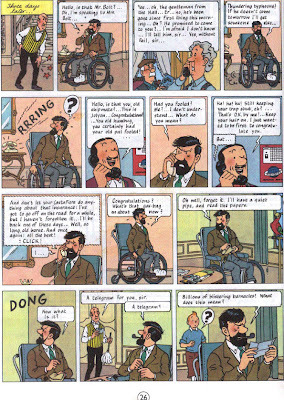 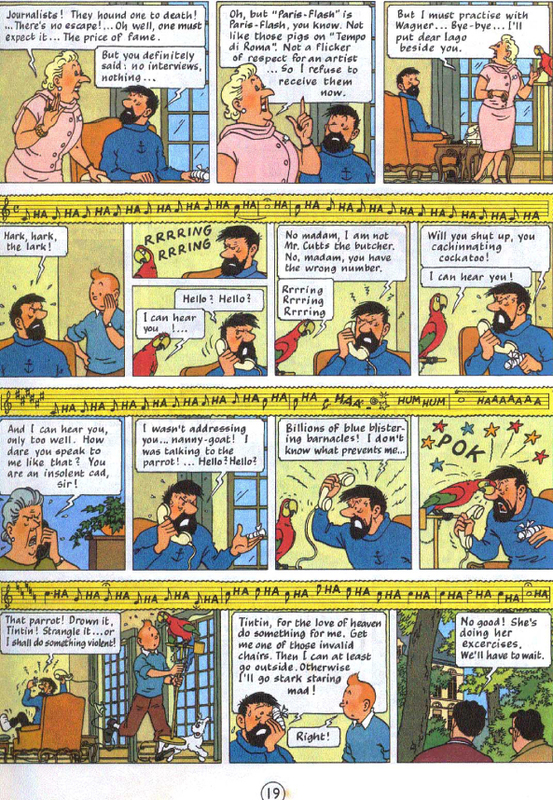 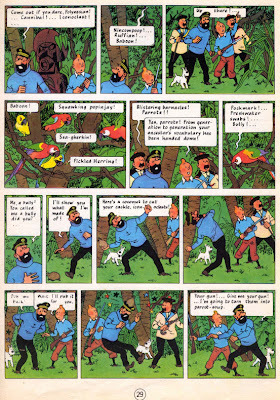 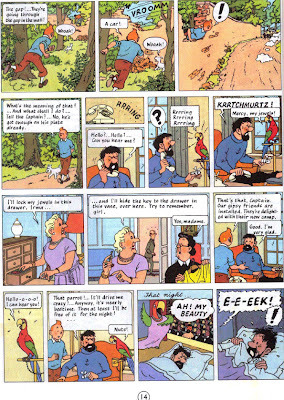 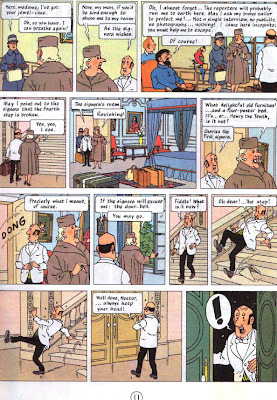 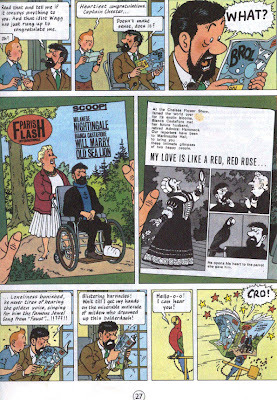 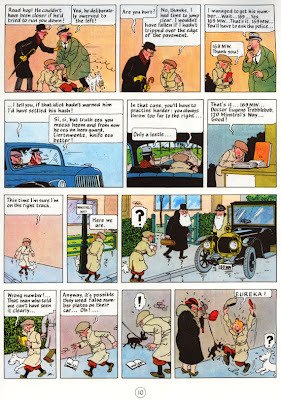 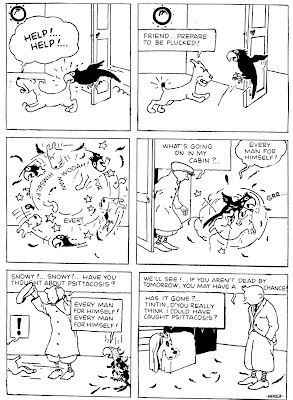 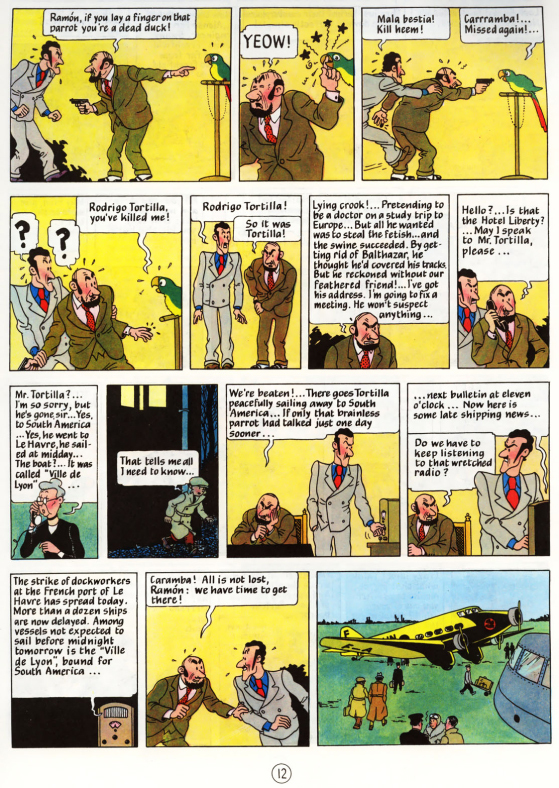 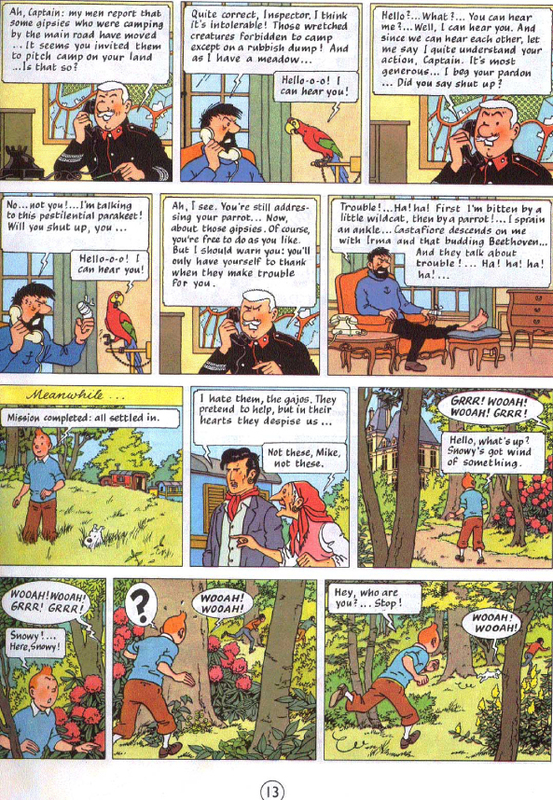 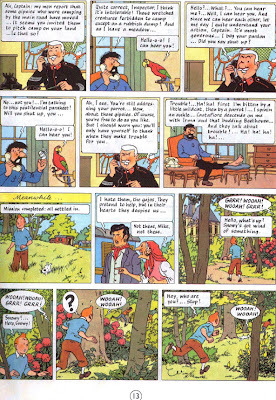 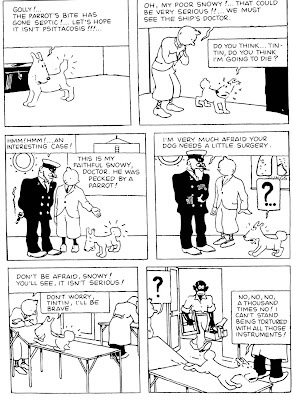 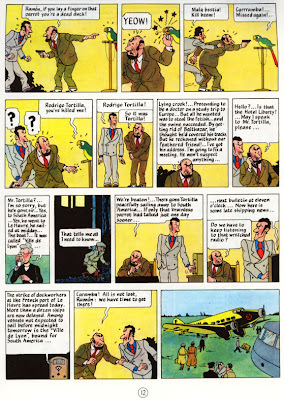 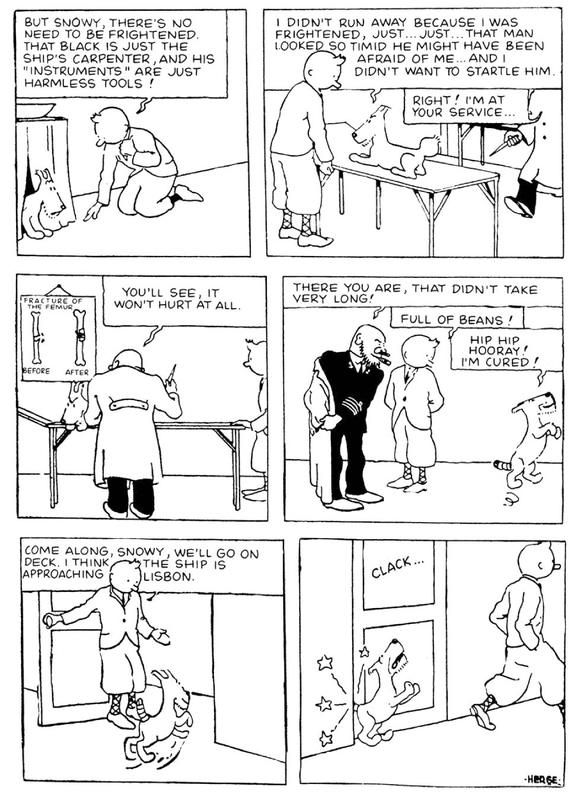 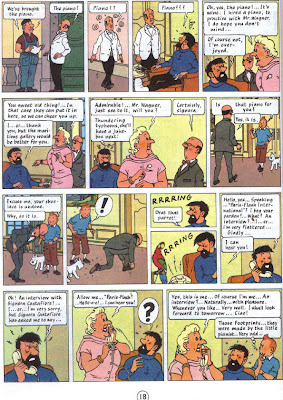 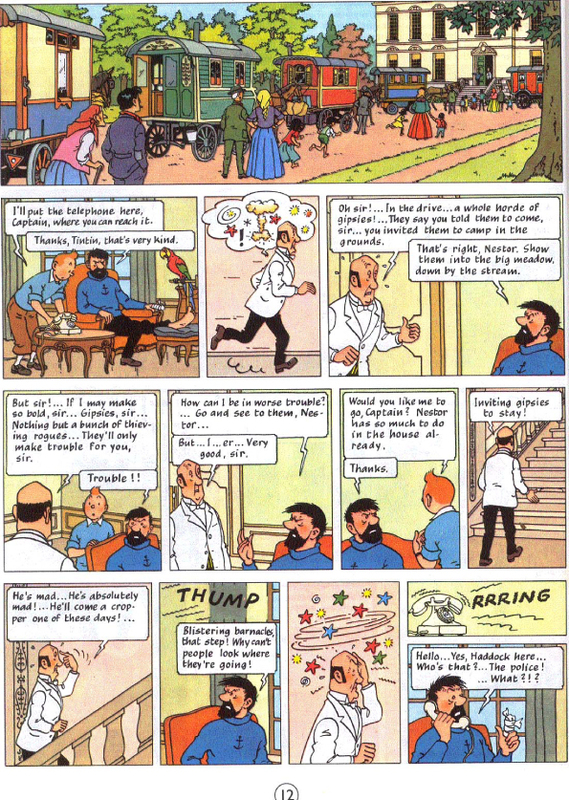 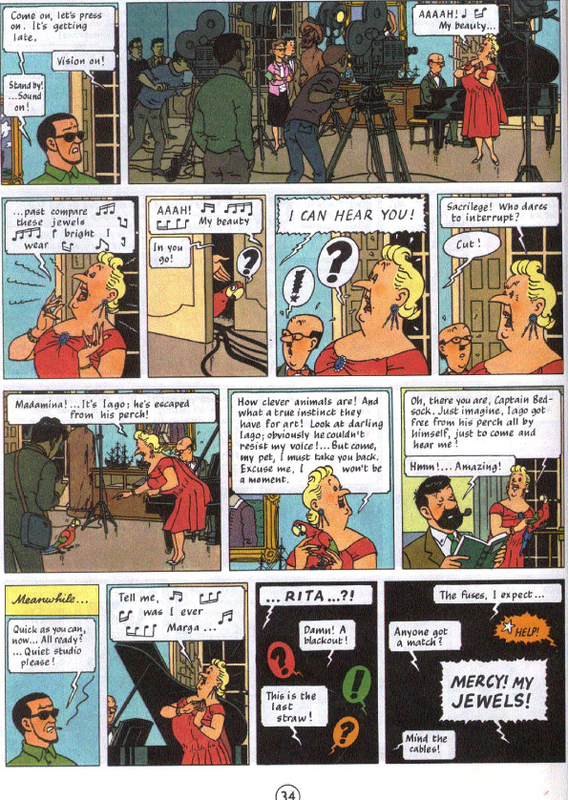 Hergé himself features in several of the comics as a background character, as do his assistants in some instances.